In all the end of 2012/the world list-making, smaller releases tend to get ignored in favor of the ones everyone knows about. So I decided to do a list, in no particular order, of my favorite albums by L.A. artists this year that were released on small labels or were self-released — and which didn’t get as much press as others. That means no Flying Lotus, Kendrick Lamar, Best Coast or Ariel Pink, even though the releases by those people are great and you should listen to them, too. 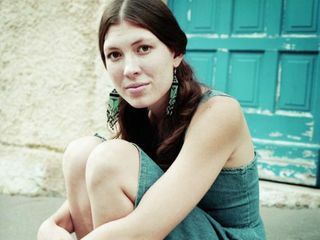 (Read my top 50 albums of 2012 here, with more L.A.-based artists like Miguel and Julia Holter.) All of these are great up-and-coming artists, seek them out! 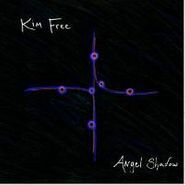 Kim Free’s minimalist bass playing, ethereal voice and starkly beautiful violin playing come together to cast an entrancing spell on Angel Shadow. See her live to witness her virtuosic looping at work. Check out photos from her Amoeba Hollywood performance here!